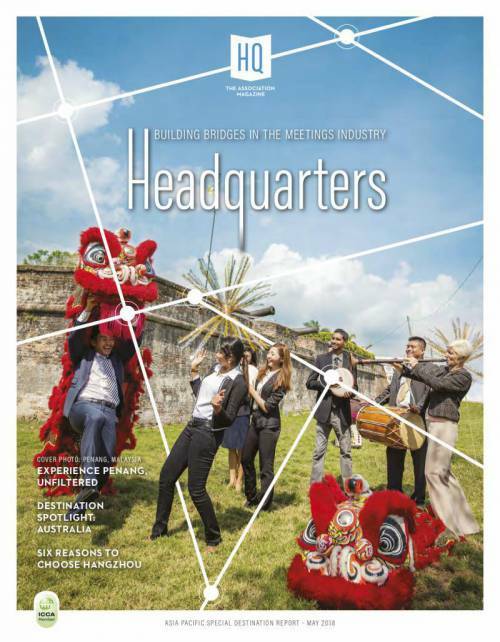 The Italian PCO Ega worldwide – together with two leading companies in the sector of major events and outfitting – have built in just 123 days with a budget of 3 million Euro the futuristic multi-purpose conference centre “La Cava del Sole” for 1,000 guests, including an outdoor event arena with space for up to 7,000 spectators and a service village with catering and shopping offers. 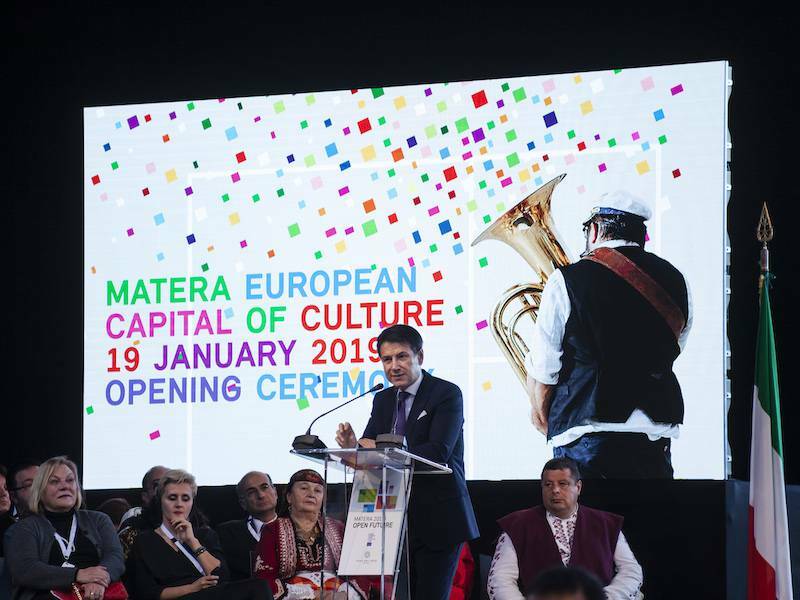 The venue was used the first time for the opening ceremony of Matera 2019 European Capital of Culture on 19 January with thousands of authorities and guests. “La Cava del Sole” will be managed by the temporary grouping of companies until 2022. Claudia Maria Golinelli, ordinary professor of events management at the Tor Vergata University in Rome and Ega's Vice-President states: "in addition to hosting exhibitions, concerts and international shows, it will be the most modern and fascinating venue in Italy for conventions and corporate meetings, product launches, association conferences, as well as the ideal scenario for television and film formats". 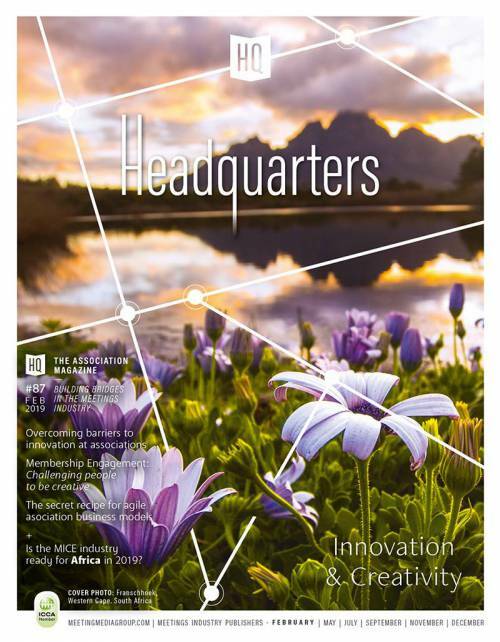 For Ega worldwide congresses & events “La Cava del Sole” is one more challenge won in its 50 years of company history: after Expo Milan 2015, the G7 Summit in Taormina 2017 and – among many others – the world congress WAIMH 2018 in the past years, Ega’s unique market positioning as Professional Congress Organiser and Event Management Agency is supplemented by the offers of a Venue Management Company to become the ideal partner for institutions, associations and corporations for the organisation and management of their congresses and events. The City of Matera in the South of Italy expects 4 million visitors in 2019 and the Cava del Sole complex - an eighteenth-century quarry from which the tuff was extracted to build the Sassi di Matera - is its first legacy project as European Capital of Culture, and will allow the city to promote itself in Italy and in the world not only as a destination for leisure tourism, but also as a MICE destination. The project is totally sustainable, the materials used are only wood, TFE and steel, and over 1 ton of CO2 emissions have been compensated for its construction.